At Amboy Locksmith, we offer premium commercial buzzer system installation services in Staten Island. 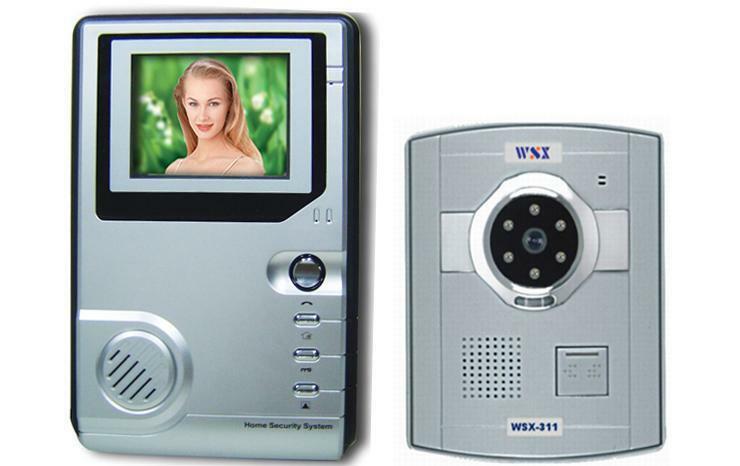 Any commercial property and businesses have much to benefit from added security provided by door buzzer systems.. Someone no longer needs to leave there work station to open the door. Improved office efficiency with fewer distractions. Added security especially when you install a system that has a camera. In today’s day in age, no office or commercial property should be without a buzzer system or the security we offer at Amboy Locksmith. For a free consultation and a detailed explanation on your options call today to make an appointment.